Ap Moonsun themes has been purchased 7, rating: 4/5 based on 4 reviews. 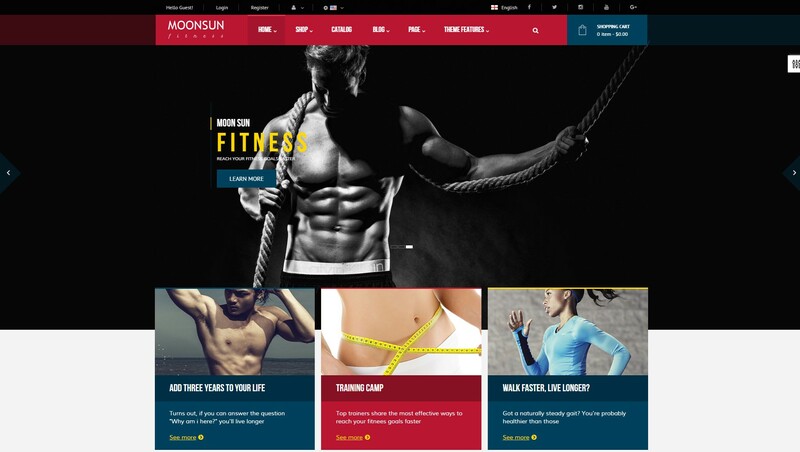 Ap Moonsun Shopify theme deserves to be one of the most popular Shopify themes for fitness and fitness stores. It has modern design and attractive images. This easily impresses the customer so that, they will visits your website more. In addition, Ap Moonsun Shopify theme integrates many of the wonderful features for each Shopify store as well as a flexible control panel. You will definitely be pleased with the Ap Moonsun Shopify theme.